Barbary fig seed oil is one of the most naturally effective and latest treatments in the anti-aging revolution: Brightens dark spots and treats acne scars & blemishes. It repairs damaged skin cells and reduces the appearance of fine lines & wrinkles due to its in high concentration of vitamins (E & K) and fatty acids. It is ideal for dark under-eye circles and reduces redness (rosacea). Tightens and tones skin to prevent premature aging. It can also be used to repair Severely Damaged Hair. 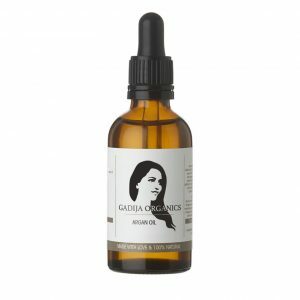 Simply use 2–3 drops and gently massage into the skin, including eyes and lips. 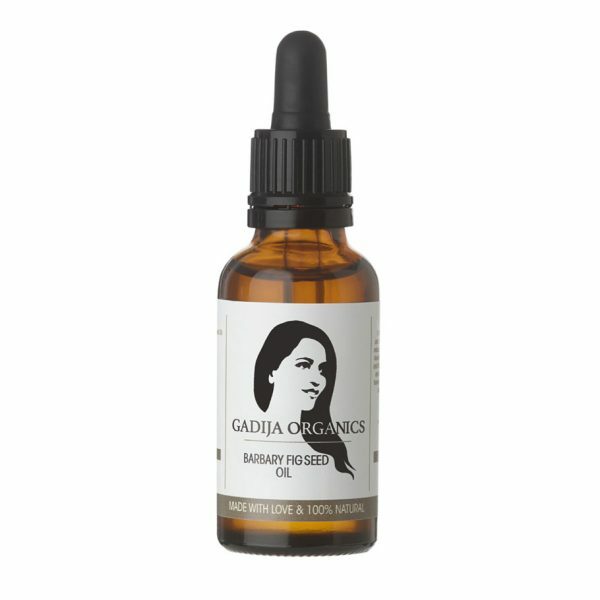 Barbary Fig Seed Oil is beneficial to all skin types. I’m very enthusiast! Since I start using this oil my skin looks healthier and the redness on my cheeks and around my eyes completely disappeared.